Do you love Laguna Beach as much as I do? Seriously, what is there not to love about Laguna Beach?? You can see the gorgeous blue Pacific Ocean, there is a nice breeze & there are so many wonderful restaurants to dine and places to shop! 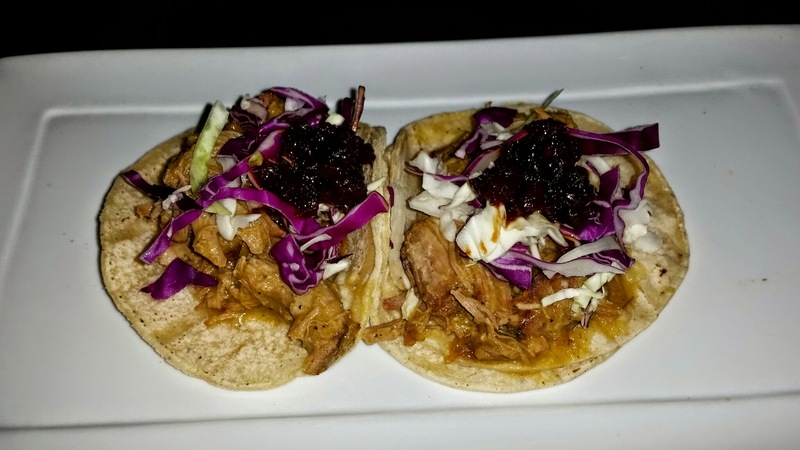 In the past I shared with all of you about the brunch at the flavorful Tortilla Republic & in this article I want to let you know all about their awesome Taco Tuesday and dinner menu! 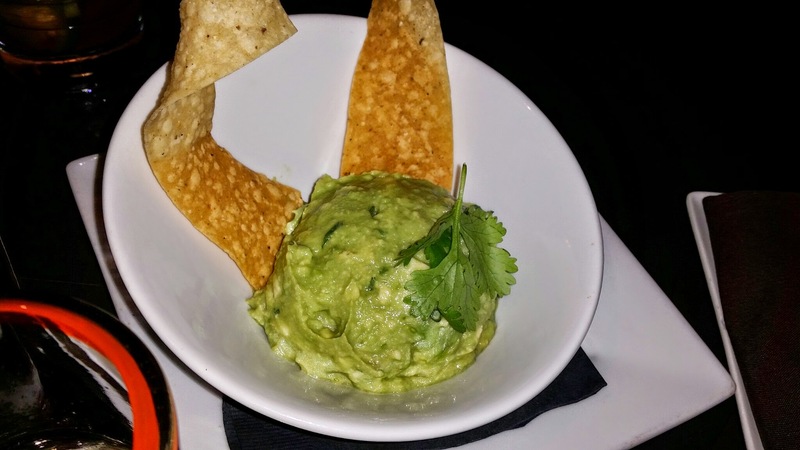 If you missed the brunch article, you can read it here –> TORTILLA REPUBLIC. 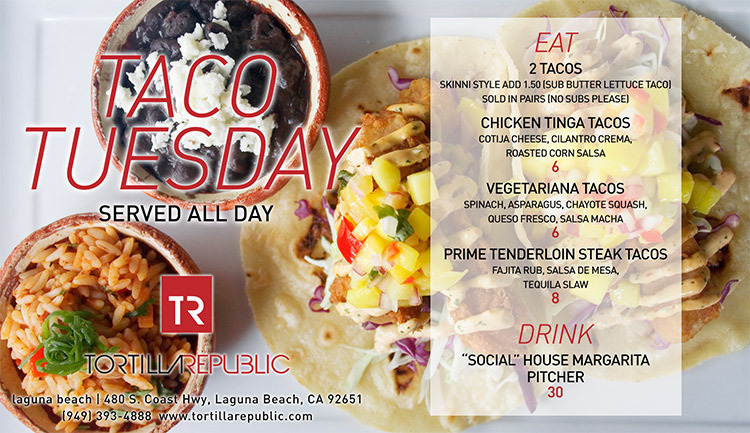 Tortilla Republic Laguna Beach is located on 480 S. Coast Hwy & there is a great view of the ocean across the street from the dining room of the restaurant. 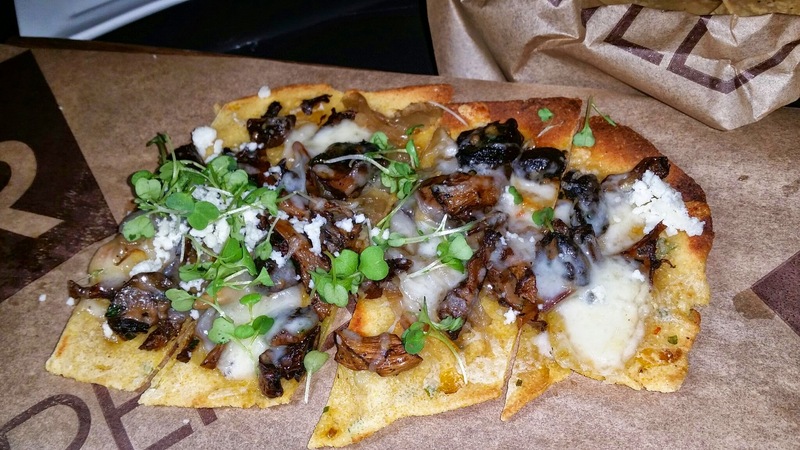 When Tortilla Republic invited me back to the restaurant for Taco Tuesday, dinner menu items and cocktails, I was excited! 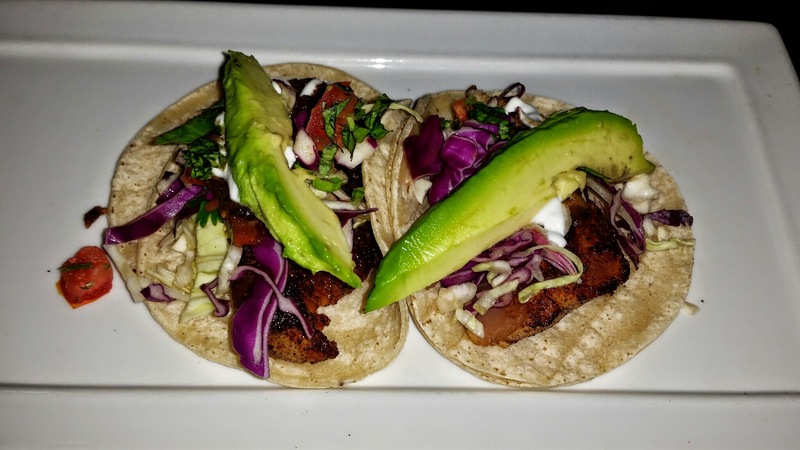 For the Taco Tuesday menu, which is honestly a great happy hour and a fun place to dine for great prices, good food and a gorgeous atmosphere; they offer a social house margarita pitcher for $30 and 3 different types of tacos that come in sets of 2 for only $6 or $8. There is also a 2 taco skinny style option in which you can add ($1.50) to substitute butter lettuce in place of the baked or fried taco shells. 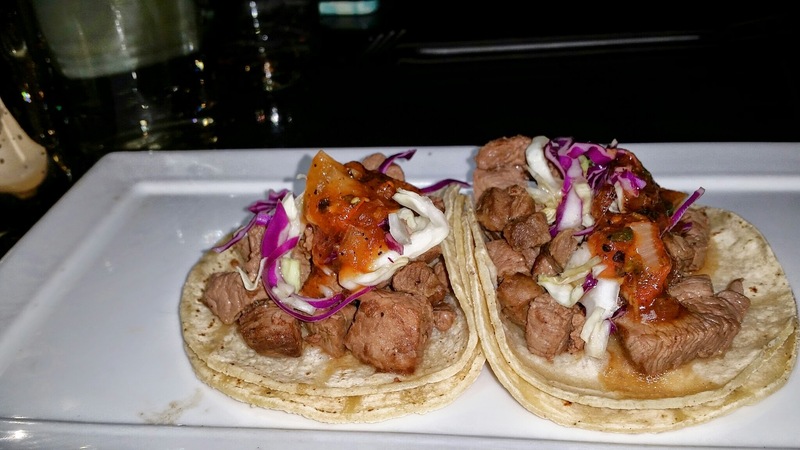 Prime tenderloin steak tacos with Fajita rub, salsa de mesa, and tequila slaw (8) The meat was very tender and these were my favorite of the 3 happy hour taco items. 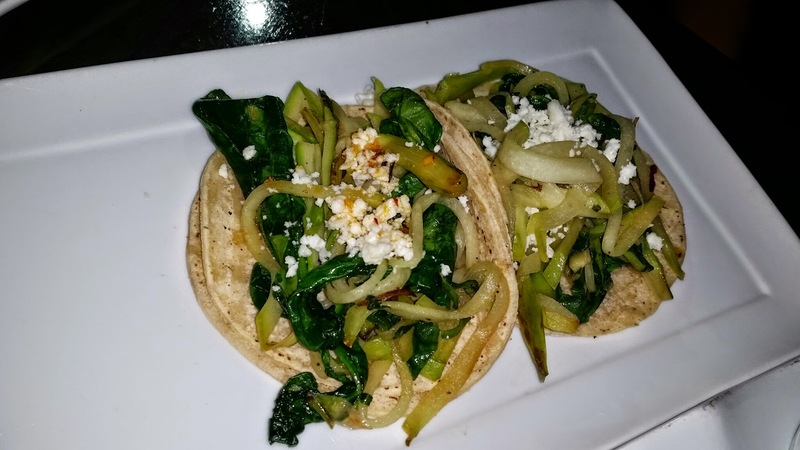 Vegitariana tacos with spinach, asparagus, chayote squash, queso fresco, and salsa macha (6) We did have a vegetarian at the table that loved these tacos. 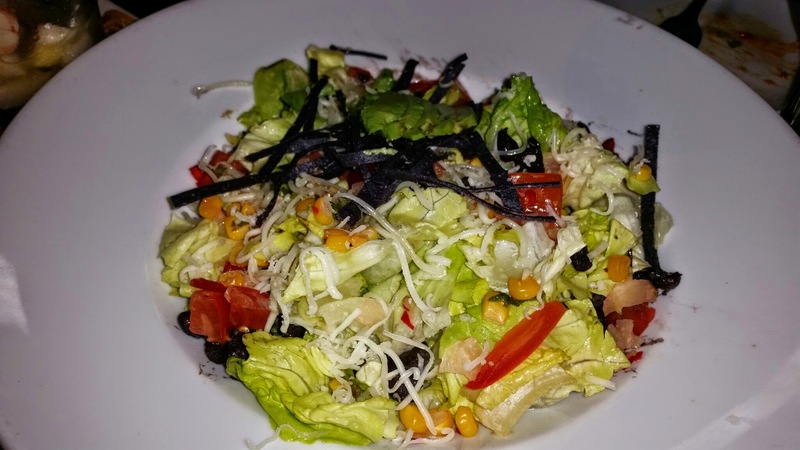 I love vegetables and I really enjoyed the blend of the vegetables selected and the queso fresco paired quite nicely. Chicken tinga tacos with chicken tinga, cotija cheese, roasted corn salsa, and cilantro crema (6) These tacos were good and had a more vibrant flavor due to the chicken tinga. 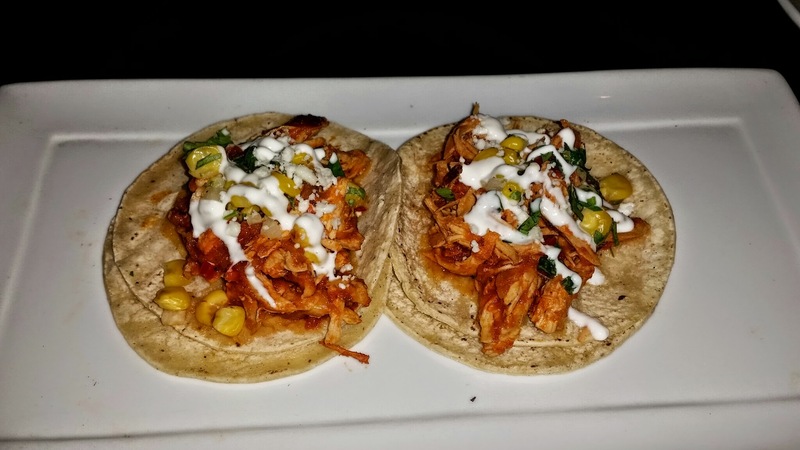 The chicken tinga gave a deep smoky flavor that made them unique to other chicken tacos. Pescado a la Parrilla / Seared Albacore Tuna Tacos with tequila passion fruit slaw, pico de gallo, avocado, salsa de mesa, & cilantro crema (16) These were my friend, Fabi’s favorite. She ranted about them quite a bit. 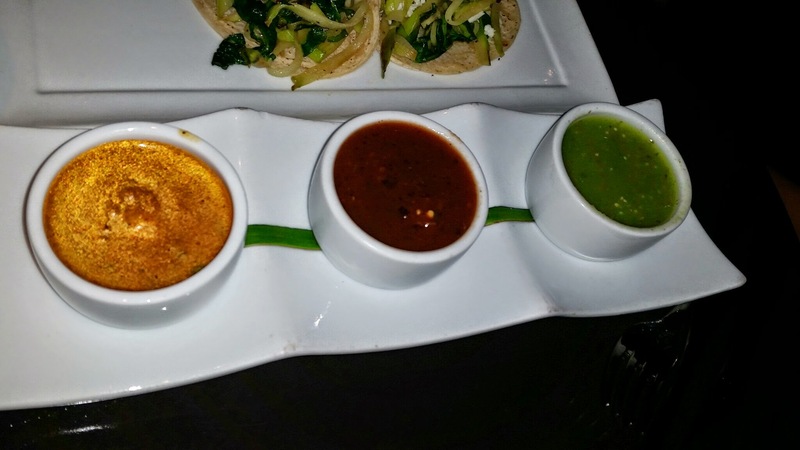 While I loved the flavor, they were a bit spicy for me palate. Carnitas Taco with crispy pork, caramelized orange peel, pickled jalapeño, tomatillo fresca, crema, guacamole,and soft corn tortillas (13.50) I don’t eat much pork and was so full from the other tacos, I did not get to try these. 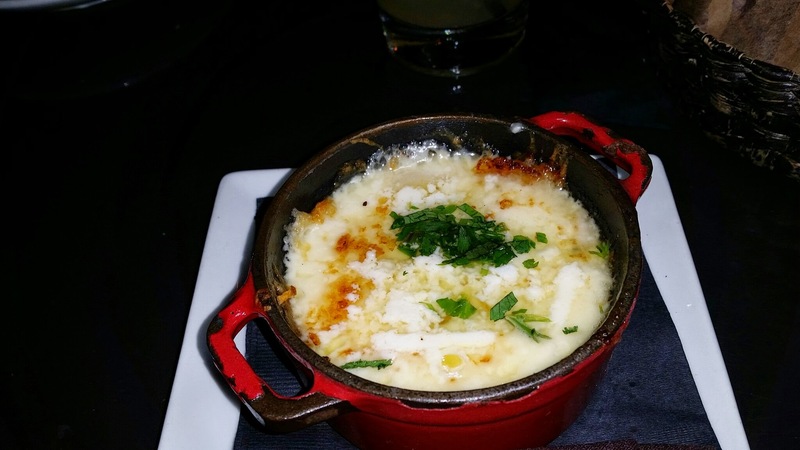 **Add: chorizo & poblano 3 | roasted mixed mushrooms & poblano 2 This is always a classic favorite of mine…Whenever I see Queso Fundido on the menu, I just have to have it and the blend of spices in this one was perfect! 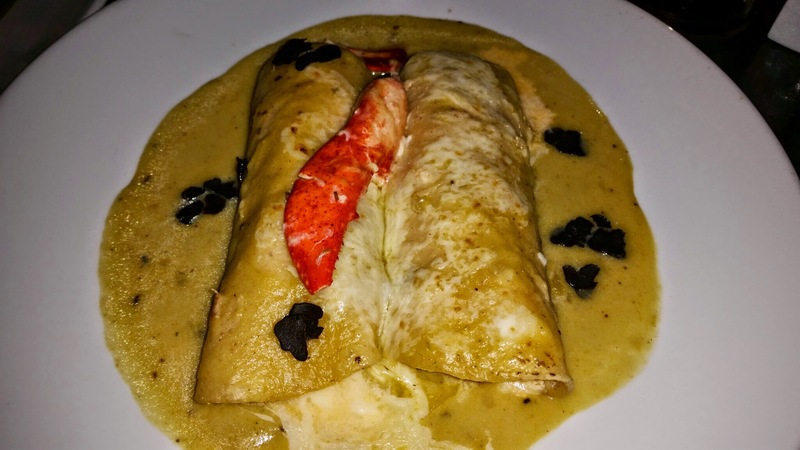 Lobster Enchiladas come with creamy truffled tomatillo sauce, crab & shrimp bisque, manchego & monterey jack cheese, shaved black Oregon truffle, & crema (26) This was my favorite menu item of the night! 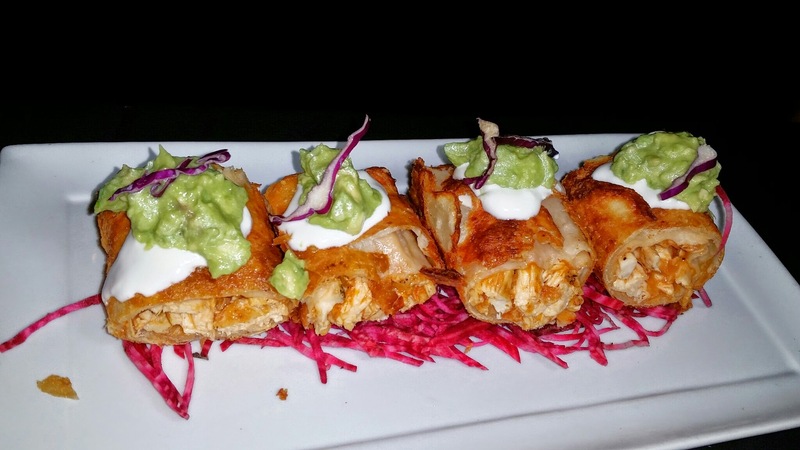 These enchiladas were pure perfection! I absolutely fell in love with the entrees above and they all had great flavor. My personal favorite of the entrees was the Lobster Enchiladas. The blend of flavors was perfect. There was honestly nothing I would change about them. I even brought them home as leftovers to enjoy the next day! 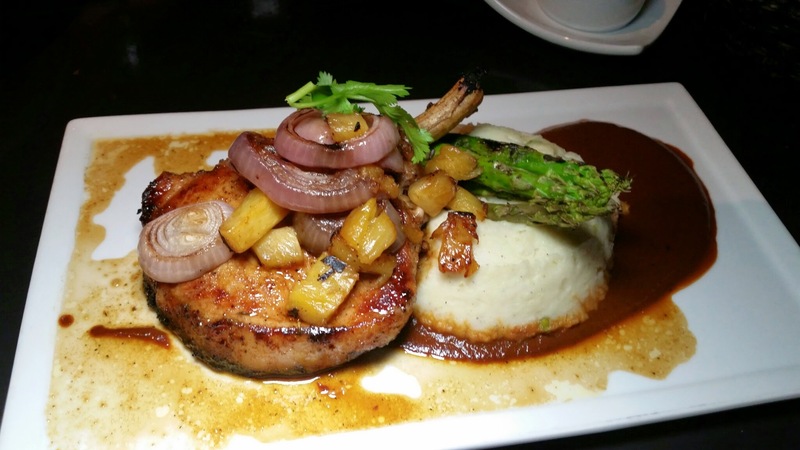 Another item I must give mention to above is the pork chop…I am not normally a big pork person and this pork was so tender and delicious! I really did enjoy that dish! 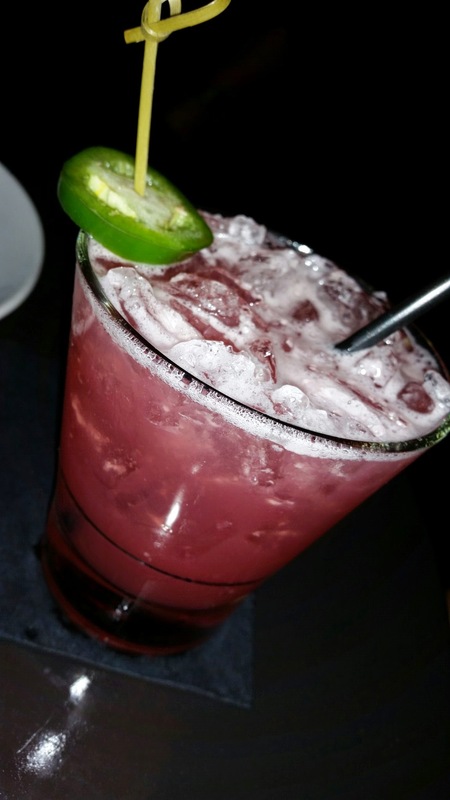 Spicy Pomegranate with Corzo Silver, Lime Sweet, Bolls Triple Sec, Pomegranate Puree & fresh jalapeno (13) This drink was quite refreshing and I usually do not like spicy drinks with jalapeno, but I really liked this one a lot! Strawberry Fresca was made with El Jimador,Fresh agave lime sweet, Bolls Triple Sec, Strawberry Puree, and Mint (13) I liked this drink, but when made skinny it was a bit sour. I definitely liked this drink better the standard way they make it! 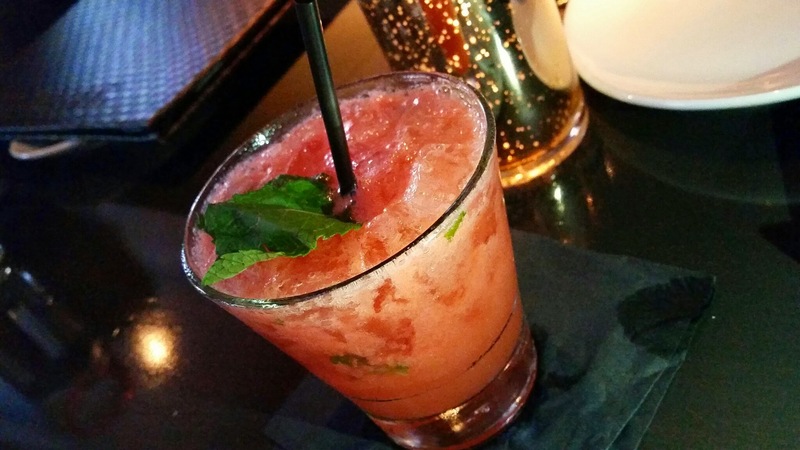 This drink has very fresh strawberry flavor and the mint makes it have the perfect blend of flavor. El Rey is a Mezcal cocktail that has smoky flavor with caramelized pineapple (13) This one was a unique flavor, but for me the smokiness was a bit intense. 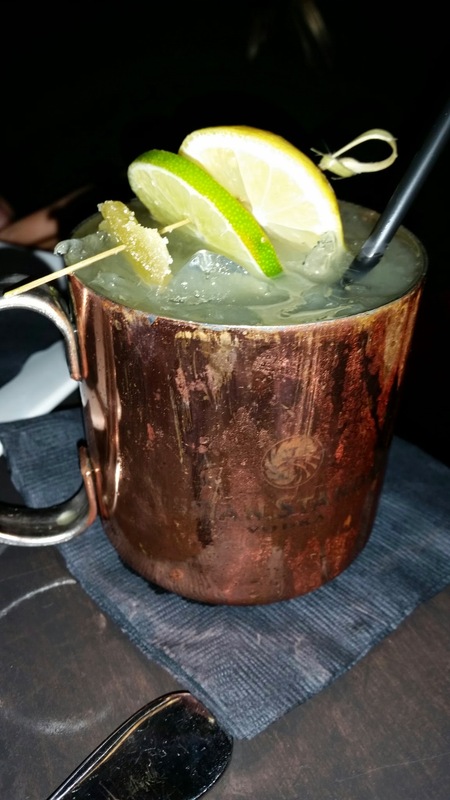 Mexican Mule – Similar to the Moscow Mule, but there is Mezcal liquor which adds a smoky flavor. 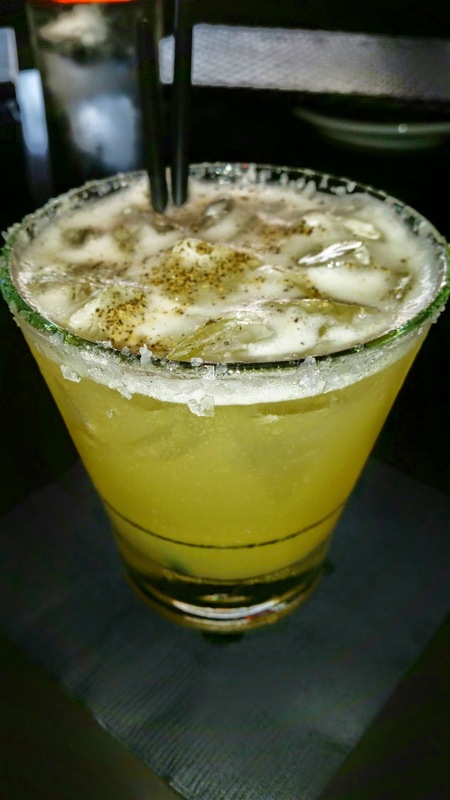 (13) I enjoyed the smoky flavor from the mescal in this cocktail and I liked it a bit better than a standard Moscow Mule cocktail. 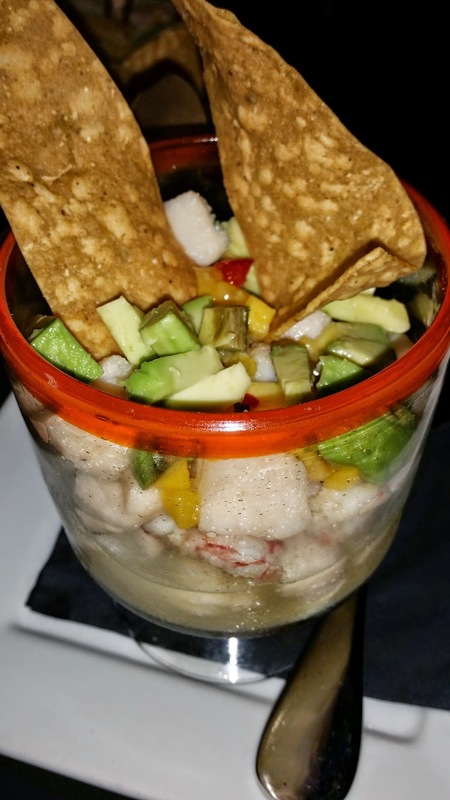 Have you ever been to Tortilla Republic in Laguna Beach? How about the original location in Poipu, Hawaii on the Island of Kauai or the Hollywood location? 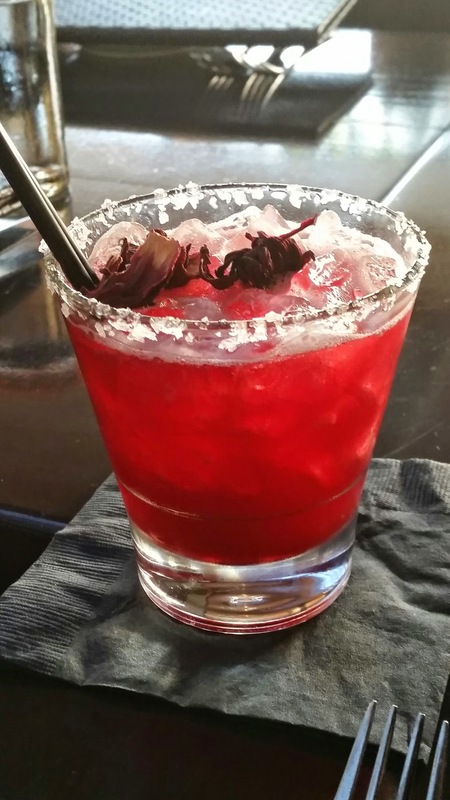 I would love to hear your thoughts below about your favorite cocktails and food items at this fine dining establishment! I could do with some of those now. Is that caramelised bacon? Hmmmmmmmmmmmm……. Everything on the menu sounds delish! I would like to have some of those lobster tacos. There were lobster enchiladas, but there were no tacos with lobster. That would be a great option though! Great idea! Wow these are some combinations I have never heard of but they look so delicous! 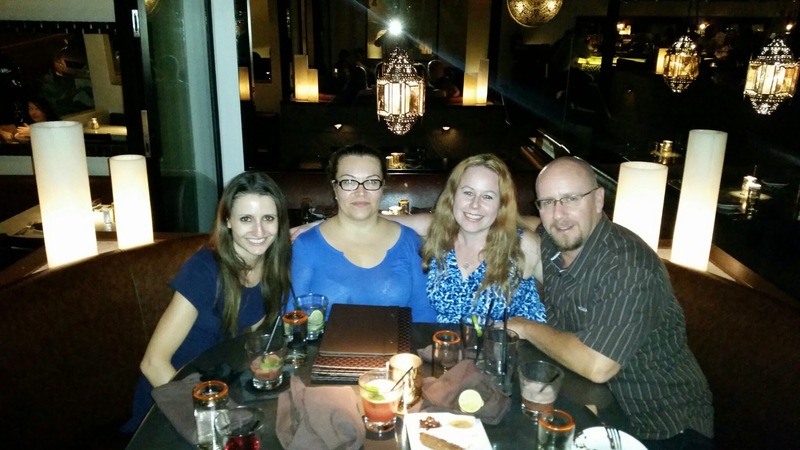 I hope you get a chance to visit Tortilla Republic soon! These look incredible I love how many different shots you got! Awesome! You guys would love it! 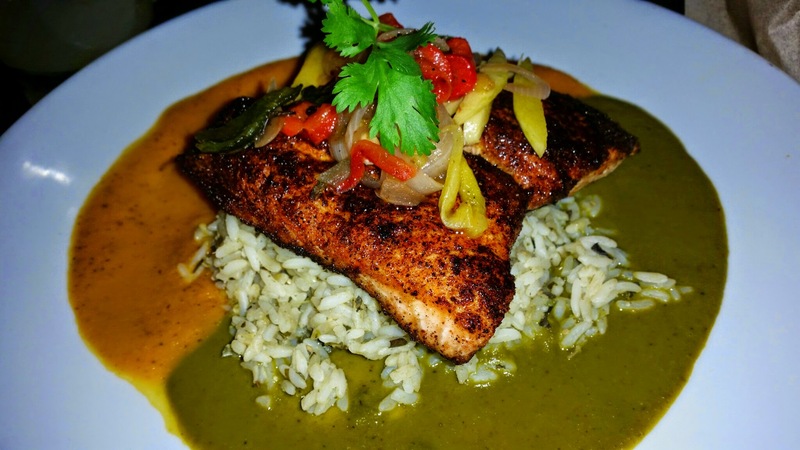 You should definitely visit Tortilla Republic soon! The Vegetarian tacos is my favorite. Sounds like you had a great fun! Those veggie tacos look good. I make tacos when I need a quick dinner. They were delicious! 🙂 The veggie ones were very good! 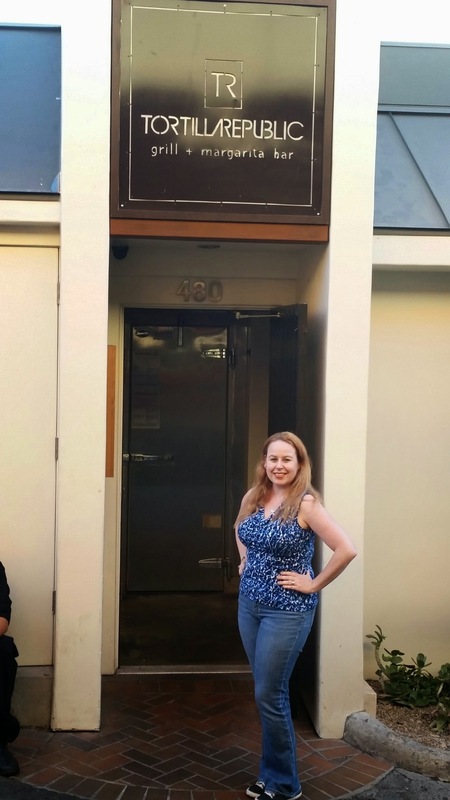 I like the name of this restaurant and the zen like atmosphere; not to mention, the food looks absolutely incredible. Amazing review, congrats!